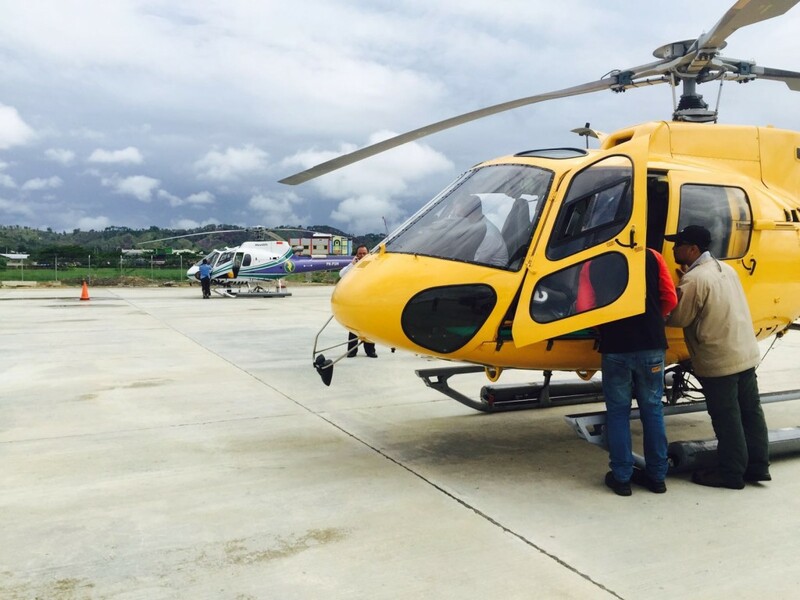 March was a month of Indonesian helicopter charter here at The Lighthouse Consultancy. No matter who you are, or how often you do it, flying over incredible scenery is always a special experience. The Komodo National Park and the Raja Ampat islands have scenery that is simply breathtaking. 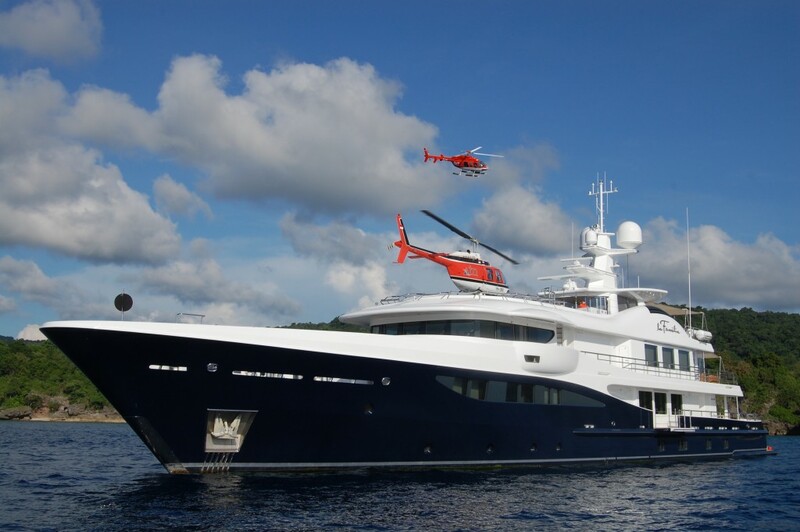 With the Indonesian cruising grounds on such a large scale sometimes a helicopter is the only way to fit it all in. 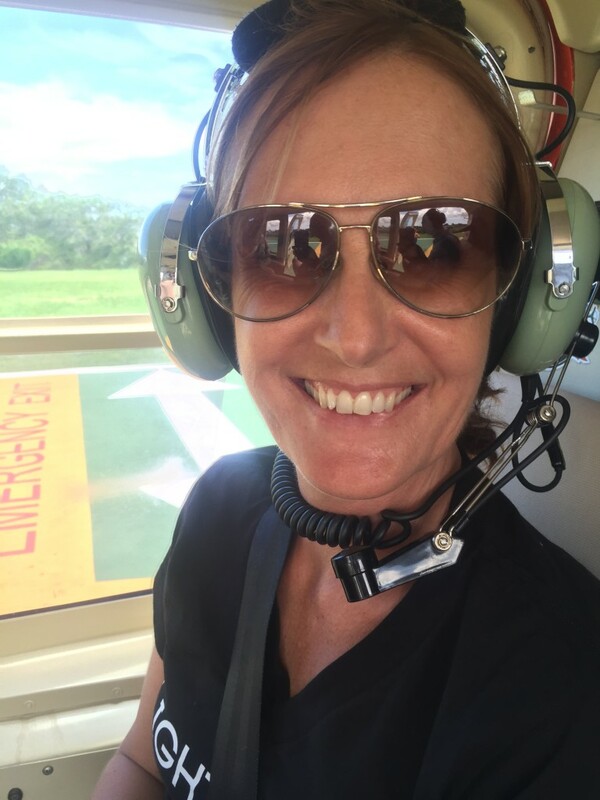 With transfer logistics simplified and incredible photographic sightseeing opportunities en-route to the waiting yachts, a helicopter charter flight is a fantastic start and finish to any trip. But March has been a busy one even by our standards. 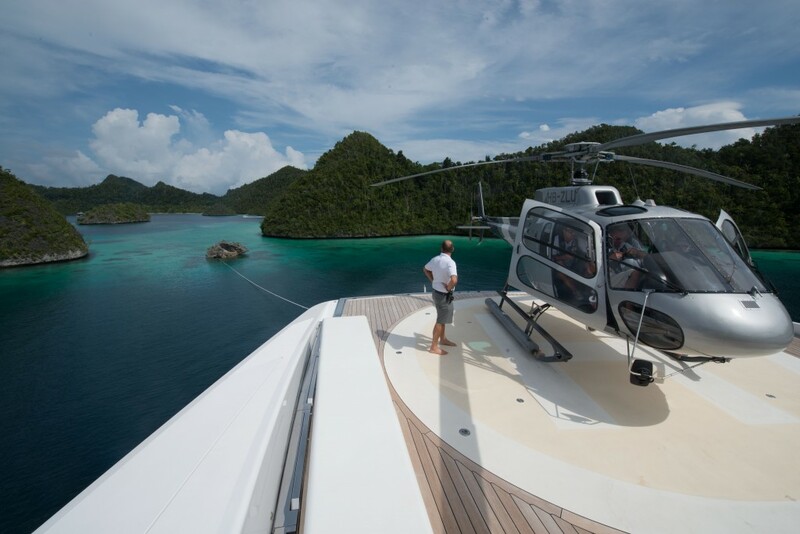 On one day we had four helicopters servicing yachts across the country, in Papua and in Komodo National Park. One of the yachts was a larger group and so the Lighthouse team arranged a tandem transfer to the waiting yacht, it’s difficult to get a smoother arrival. It was a spectacular embarkation and disembarkation for these yacht owners. Make the best of the incredible scenery to be found here in Indonesia and shorten the transfer times between airport and yacht by flying helicopters to start your Indonesian adventures. 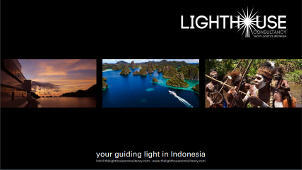 Supported by The Lighthouse Consultancy. 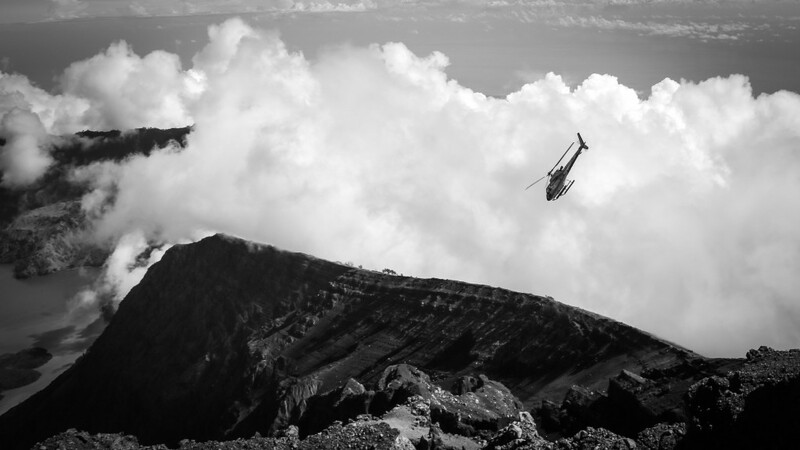 Contact us to arrange your Indonesian helicopter charter.